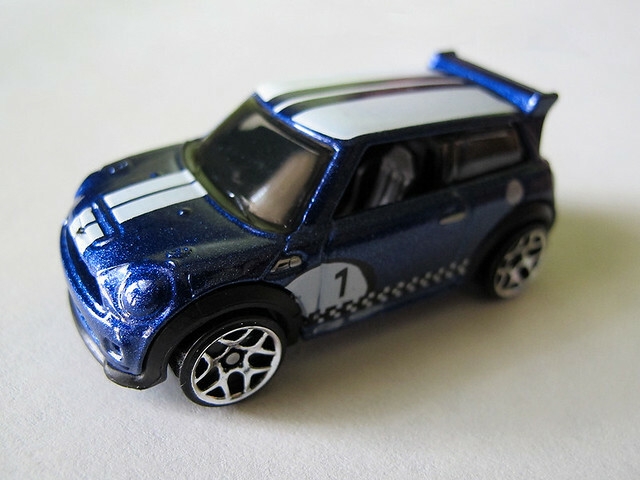 Since I'm such a MINI Cooper enthusiast, the only Hot Wheels that I collect are MINI related. There are some things you never grow out of. 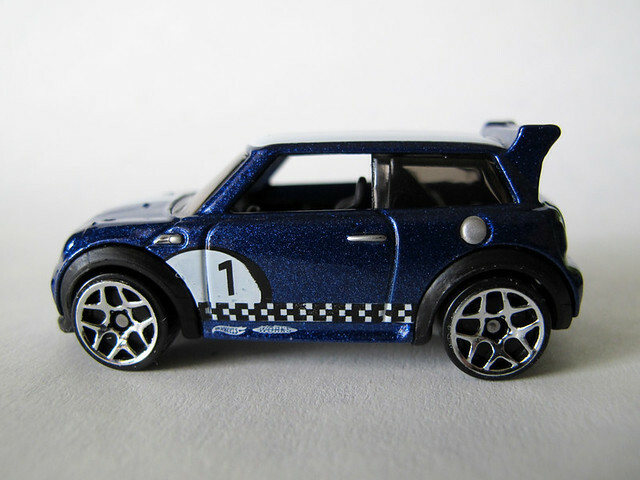 For me, it's hoarding tiny diecast vehicles.